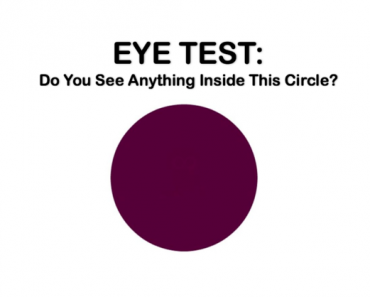 What Age Is Your Vision? 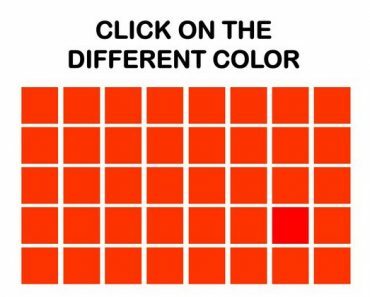 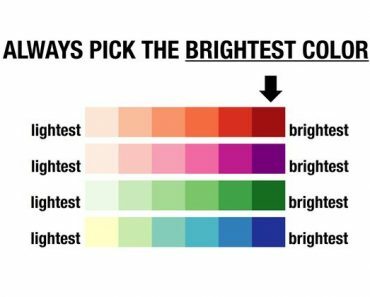 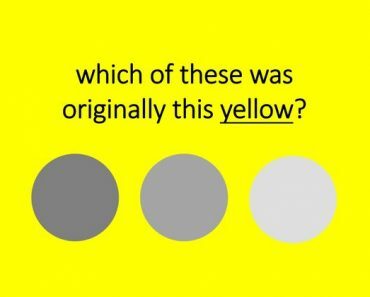 Can You Actually See Colors? 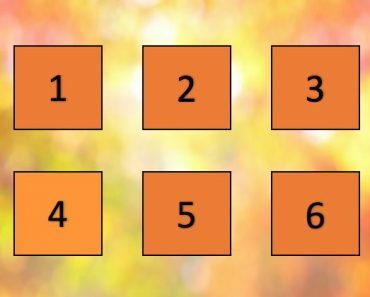 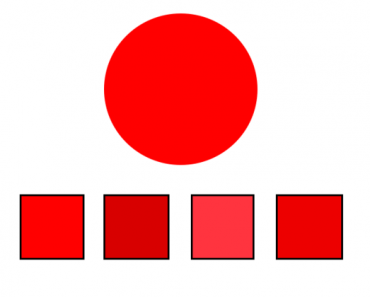 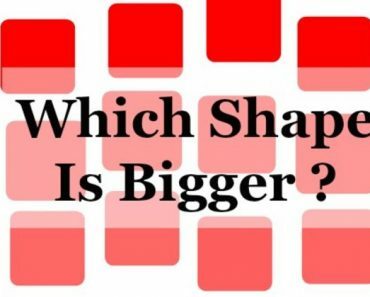 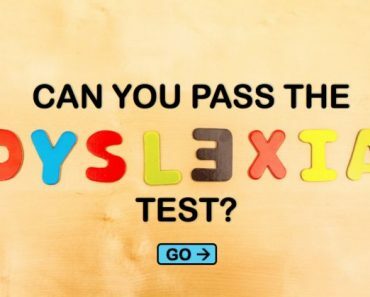 Can You Pass The Ultimate Shape Perception Test? 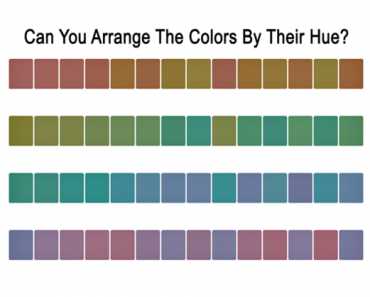 Can You ACTUALLY See All The Colors Of Autumn?